Make a new tradition with family and spend your Thanksgiving Day in Myrtle Beach this year. The first of November marks the start of the holiday season, where everyone is making their holiday plans and finding out whose house Thanksgiving will be at. Instead of going to someone’s home for Thanksgiving this year, why not come and stay in one of our Three Bedroom condo rentals. Soon after Thanksgiving, Christmas music will play on the radio as people go shopping on Black Friday. Let’s look at what you and your family can enjoy while you vacation here. When you think of Thanksgiving, you think of spending as much quality time with your family. A lot of families have made coming to North Myrtle Beach a tradition each year for Thanksgiving because if you are staying in one of our vacation rentals, there will be plenty of space for the whole family. Staying home can be stressful because we all want out homes to be in perfect condition when the family comes over, but we tend to stress more. When you spend a holiday in North Myrtle Beach, it’s more relaxing and you will want to spend more time with the ones you love. 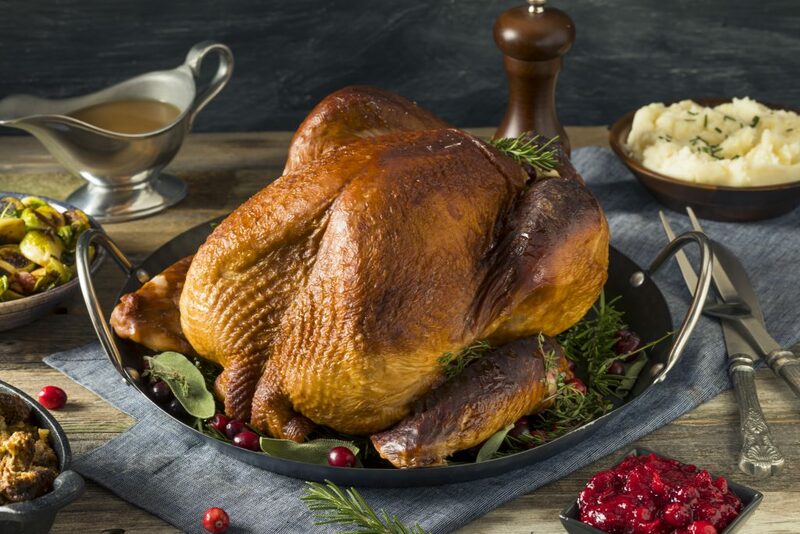 Get the whole family involved in cooking Thanksgiving dinner or go eat dinner at a local restaurant instead. After Thanksgiving, while the Christmas music fills the air, go show until you drop at one of the two Tanger Outlet Malls in Myrtle Beach. We know that most everyone likes to make sure they get the best deals for Christmas shopping. While you can find some pretty amazing deals at the outlets and mall, you can also find some great deals at some of the local shops too. Purchasing something from one of the local shops can make the best gifts to give. Don’t miss out on any of the deals this year while you shop for those Christmas lists. While many other states may be experiencing winter-like temperatures during the month of November, the weather around Myrtle Beach is quite pleasant. With the highs normally in the high 60’s, who wouldn’t want to spend the holidays there? While the weather isn’t as warm as the summer, it sure makes for a wonderful day to spend it on the beach with the family. Spend the day on the beach soaking up the rays and in the evening take a walk with a loved one on the beach. Take advantage of the beautiful weather that Myrtle Beach has to offer you and your family on your Thanksgiving vacation. While spending the day at the beach can be just as fun for everyone, why not take advantage of the fun holiday shows that begin in the month of November. If you are looking for some great shows to go see while you are in town, we know of some that you must go see. Go to Pirates Voyage to take part in their Christmas Dinner Show or how about Medieval Times where you can see their new show. If you want to go, see a show and sit and enjoy then we suggest heading over to Alabama Theatre or The Carolina Opry. Both have amazing Christmas shows that you won’t want to miss. Many of the shows are award-winning holiday shows that happen to be in the Grand Strand area. There are many other reasons why you should spend your Thanksgiving here in North Myrtle Beach, but these are a few we thought you’d enjoy. If you and your family want to spend Thanksgiving at the beach rather than at home, please look at our Three Bedroom condo rentals. 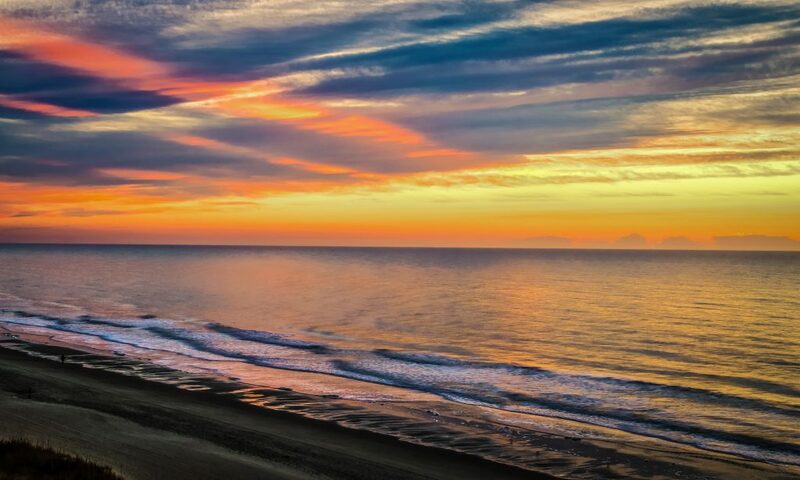 We can’t wait to see you this Thanksgiving enjoying Myrtle Beach with your family! 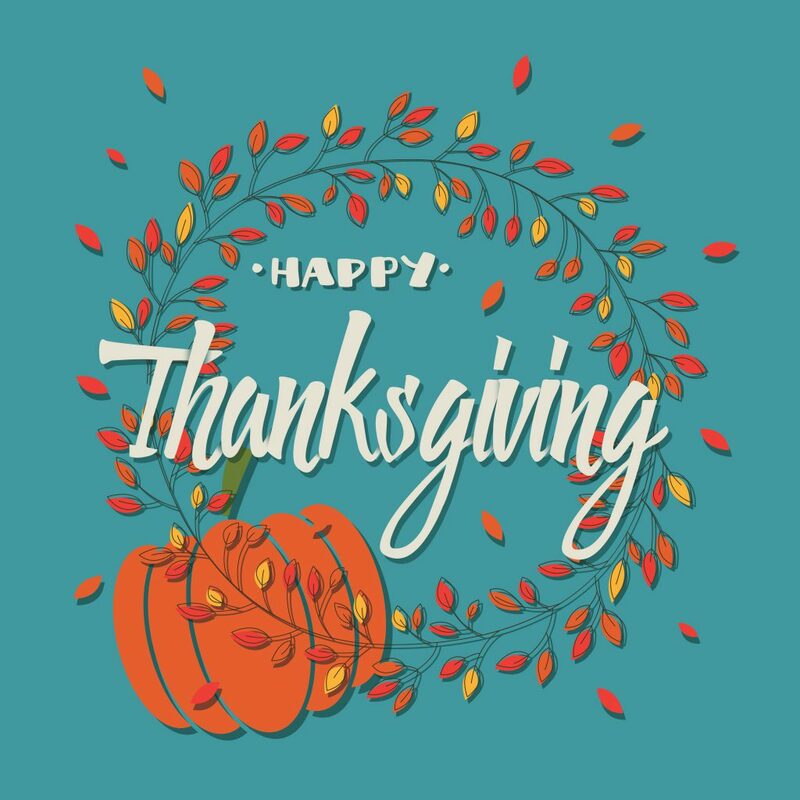 This entry was posted in Holiday Rental and tagged Holiday Shows, Myrtle Beach Vacation Rentals, Thanksgiving, Thanksgiving Day, Thanksgiving in Myrtle Beach, Three Bedroom Condo Rentals on November 4, 2018 by Myrtle Beach Resort Staff.